Researchers cautioned that transesophageal echocardiography equipment must be properly disinfected between patients. In patients with cardiac arrest, transesophageal echocardiography (TEE) may provide greater benefits than transthoracic echocardiography (TTE) for imaging, diagnosis, and prognosis, according to a review paper published in the Annals of Emergency Medicine. TTE has historically been the imaging modality of choice for diagnosing patients with cardiac arrest. 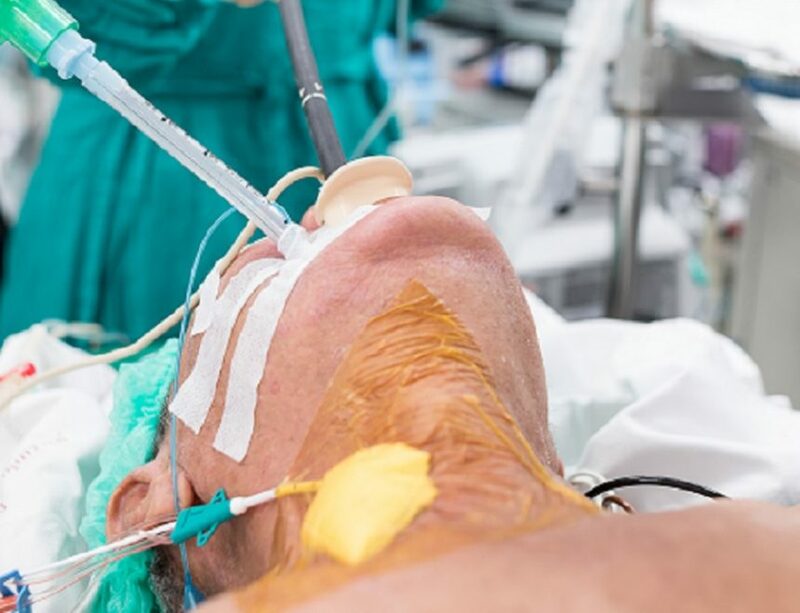 Unfortunately, this strategy often results in poor image quality in many critically ill patients and is particularly difficult to use in patients receiving life-saving chest compressions. TEE, however, can provide data acquisition regarding the presence or absence of cardiac contractility while determining the reversible contributors to the arrest. In addition, TEE can monitor the quality of chest compressions and provide insight into the effect and response of cardiac interventions. This imaging strategy can also assist in diagnosing pulmonary embolism, myocardial infarction, and pericardial tamponade, among other conditions. According to the investigators, physicians must be aware of the “procurement and maintenance processes” for TEE transducers, especially since the initial investment can be rather steep. A multidisciplinary team approach, including the ultrasonographic director, biomedical engineering department, and other TEE hospital stakeholders, is essential for selecting the best echocardiography equipment vendor. Various strategies were recommended for maintaining strict hygiene standards for TEE equipment. High-level disinfection, for example, should be performed between patients since transducers typically come in contact with mucous membranes. Soap and water should be used to clean the probe immediately after a study, followed by high-level disinfection with a disinfectant solution.